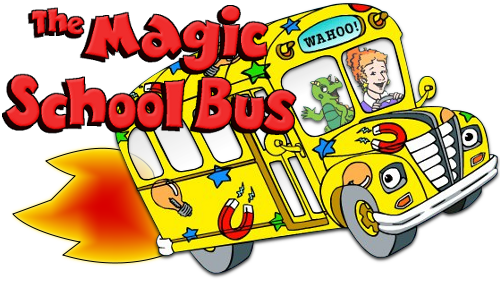 A new and improved Magic School Bus?! Thanks to Netflix, looks like the Magic School Bus is making a comeback, according to a New York Times article. Apparently, the original science-themed, educational show is incredibly popular on Netflix (OMG, Yay!) because kids enjoy it and parents approve. And because of the popularity, Netflix is launching a new and modernized version, titled “Magic School Bus 360” which will include computer-generated animation, an updated bus, and the characters will get to use newer scientific tools. Don’t worry though, not everything is new and improved: Ms. Frizzle and her wild red hair will still be central to the show! This show was certainly my favorite show growing up (yes, even superior to Rugrats) and definitely inspired me to pursue science. With the revamping of this show, I hope it can do the same for many others!